Viveros California, SL is one of the most reputable strawberry and raspberry nurseries in Europe. 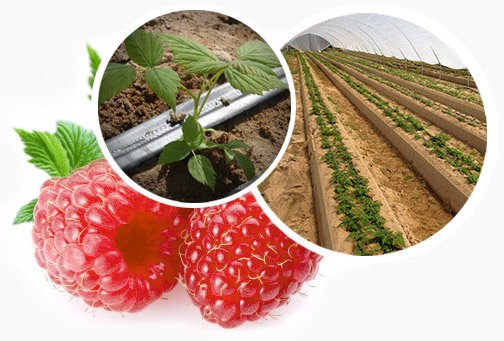 We have been continually developing new products and techniques applied to strawberry and raspberry production for more than 40 years. To date, we have produced more than 100 million strawberry plants, as well as several garden plants and cereals. 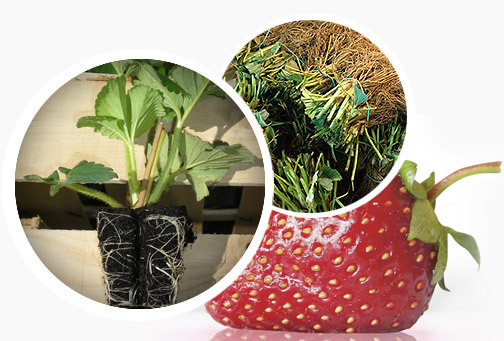 Our complete commitment to quality and developing new alternatives for strawberry production in different areas and time periods means that we have several geo-climatic areas for producing plant materials in the region of Castile and León. 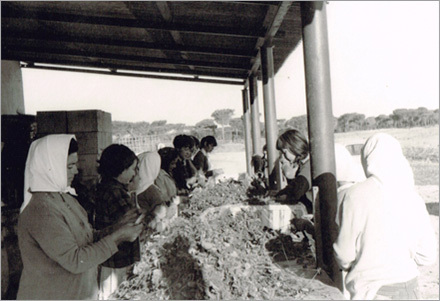 The diversity of production areas and crop techniques that our farmers apply encourage us to maintain a broad collaboration network with several public and private research centres and programmes. This practice allows us to offer our customers a wider range of varieties and products that add value to their produce. This diversity and the development of new types of plants, which generate new production opportunities, mean that we have several production options available, from classic COLD-STORED plants to TRAY PLANTS, as well as fresh dug plants, tip plants and plug plants.